BBNaija 2018 housemate, Alex has uncovered why she cried on Sunday. 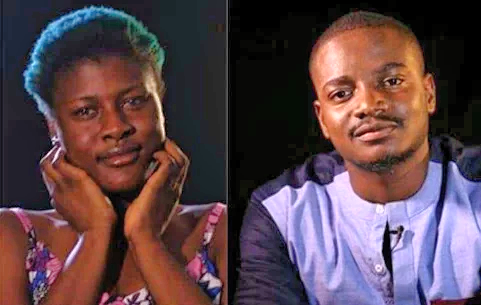 Alex addressing Big Brother Host, Ebuka on Sunday Live show confessed that she is attracted to her former pair, Leo and in love with him. Ebuka Obi-Uchendu emphasized the requirement for housemates to get to know their new pair each before eviction comes up next week Sunday. No housemate was evicted so the housemates could familiarize with their new pairs.